Naoshima 直島, a small island located in Setonaikai (a Japanese inland sea bordering 10 prefectures and containing numerous small islands), is only a ferry ride away from Hiroshima. After receiving many questions and requests for information regarding the island from our guests interested in art and design, we decided that a post should be dedicated to Naoshima. While we may not be able to introduce every single visit-worthy destination on the island, we have selected a few that we think no traveler should pass up during their time on Naoshima. The entire island, a mere 14.22 square kilometers in area (5.49 square miles) can be seen as a huge museum in itself, as many statues and artworks are scattered throughout the island. Many works of world famous Japanese artists can be seen here, including that of Tadao Ando and Kusama Yayoi. Naoshima hasn’t always been an island of art. The island experienced its gradual transformation starting in 1985 when the founder of Benesse Corporation (an education company in Japan), Tetsuhiko Fukatake, initiated the Naoshima International Camp, where children gathered to appreciate nature. The first piece of contemporary art was also installed on the island that same year. Since then, the Benesse Corporation has continued to direct the creation and operation of the island's museums and other art projects. 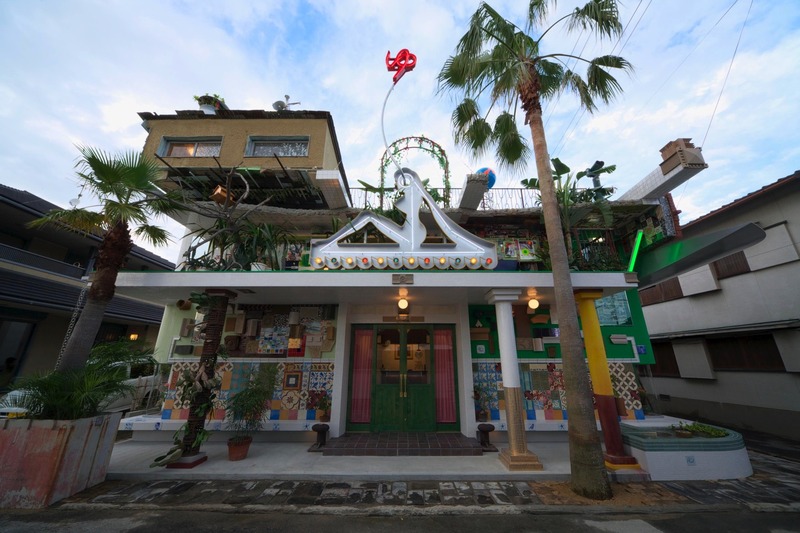 While there are plenty of places any art lover (or just any visitor to Naoshima) should visit, one place that we highly recommend is the famous art hotel, the Bennesse House. The Bennesse House was established in 1992 by the Bennesse Corporation. Originally, windows from each guest room allowed visitors to enjoy breathtaking views of the Japanese inland sea. There were also spaces within the house to exhibit contemporary art and hold art-related activities. Exhibit were on display in the hotel between the years 1992 and 1995. Now the hotel contains a restaurant, cafe, spa, and gift shop that sells goods related to the Bennesse Art Site Naoshima. Besides the Bennesse House, we would also recommend that you visit a variety of other sites on the island, including the Chichu Art Museum, Ando Museum, Lee Ufan Museum, Art House Project, and Naoshima Bath “I♥YU”. 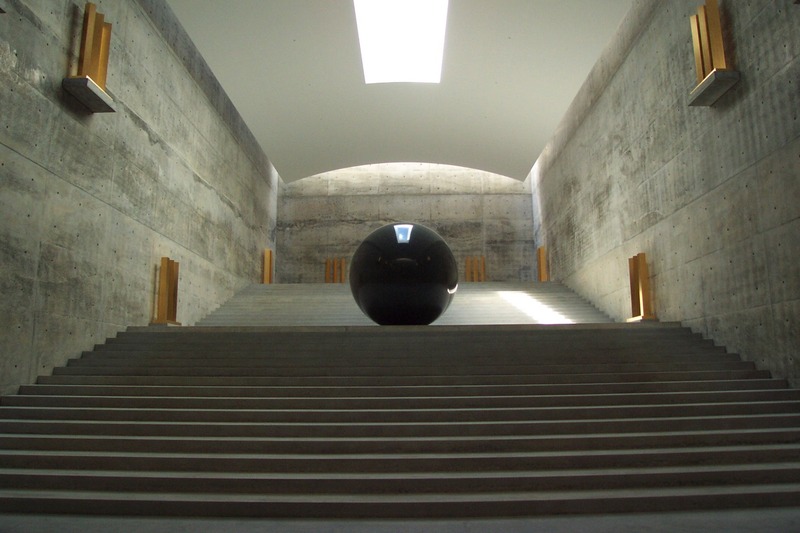 The Chichu Art Museum, designed by Japanese architect Tadao Ando, was constructed in 2004 and houses a small collection of artworks by Claude Monet, James Turrell, and Walter De Maria. Even though the museum was constructed underground to minimize its impact on the natural scenery of Naoshima, the building receives abundant sunlight that alters the appearance of the artwork throughout the day. Tadao Ando’s museum is housed by a 100 year old traditional Japanese style house. The interior has been designed by Tadao Ando himself and the museum contains his own works, including photographs, sketches and models. 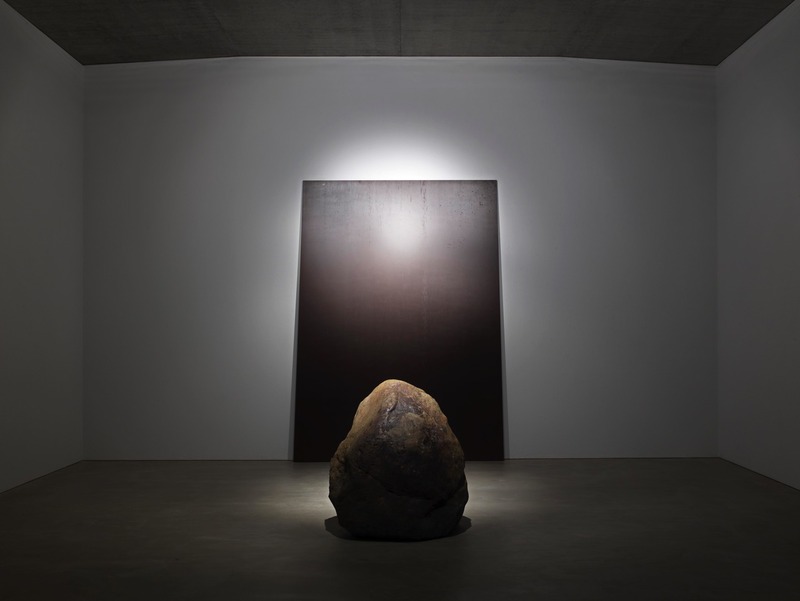 Opened in 2010, the Lee Ufan Museum was established as a collaboration between artist Lee Ufan and Tadao Ando. The museum houses Lee Ufan’s paintings and sculptures created from the 1970s to present day. 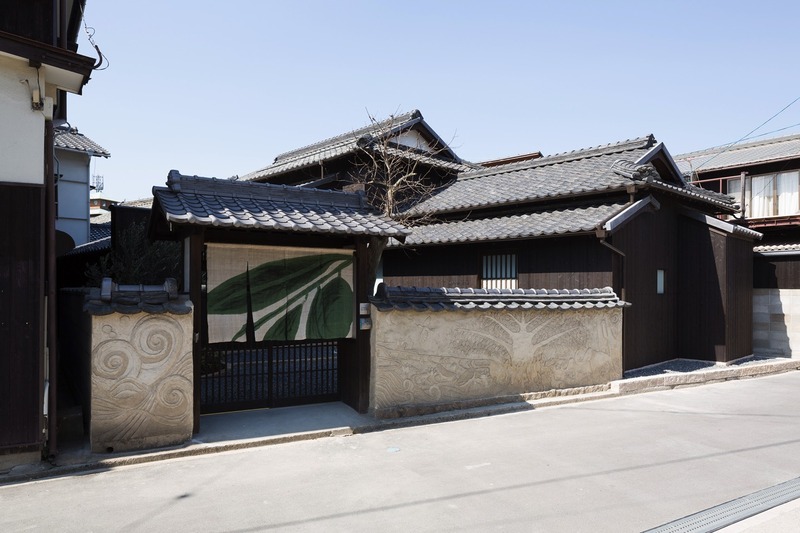 The Art house project is located in Naoshima’s Honmura district, where empty houses are turned into works of art, allowing visitors to peer into the history of Naoshima. This project began in 1998 with Tatsuo Miyajima's Kadoya, and currently includes seven houses in total. The colorful Naoshima bathhouse was designed by Japanese artist Shinro Ohtake and is an actual bathhouse that visitors can use. Visitors are encouraged to soak in the bath and literally immerse themselves in Naoshima art and culture. While Naoshima gathers much attention, there are actually many artworks that should not be forgotten in the surrounding islands within Setonaikai. Each summer, a large art festival called the Setouchi Art Festival is held. Naoshima of course, participates in the festival, but the surrounding islands also participate. It is an exciting festival celebrating art and many foreign visitors from outside of Japan visit as well. We hope this has been a useful introduction to Naoshima for you, and that you will consider adding Naoshima to your itinerary when you make plans to travel to Japan!